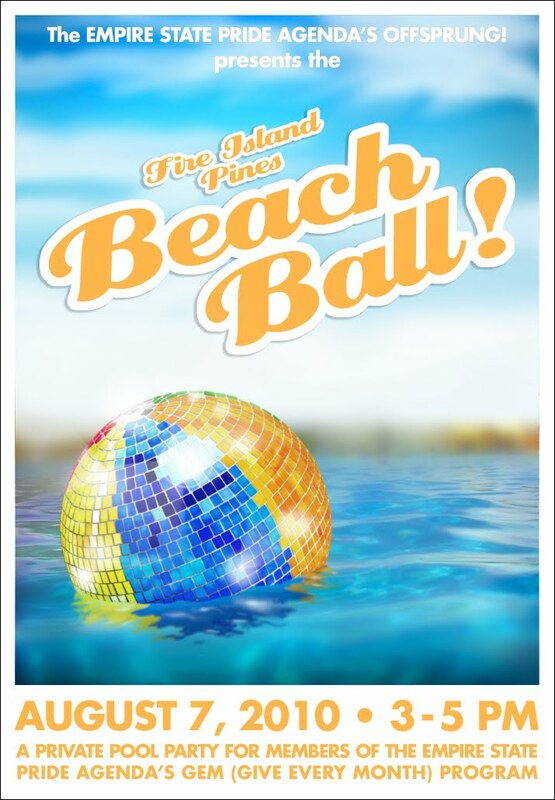 We wanted to share two great events happening this Saturday, August 7 in Fire Island Pines, hosted by OffSprung, our group of supporters who aim to engage the next generation of LGBT leaders and straight allies in advocacy, networking and volunteerism. First there's the Beach Ball, a pool party for current and new members of the GEM (Give Every Month) program who have committed to supporting the work of the Pride Agenda on a monthly basis. There's still spots left if you register right now. Then right afterwards, we're pleased to announce today the return of the Low Tea at the Blue Whale. OffSprung members will be at the entrance accepting donations in support of our important work leading into the 2010 election season. 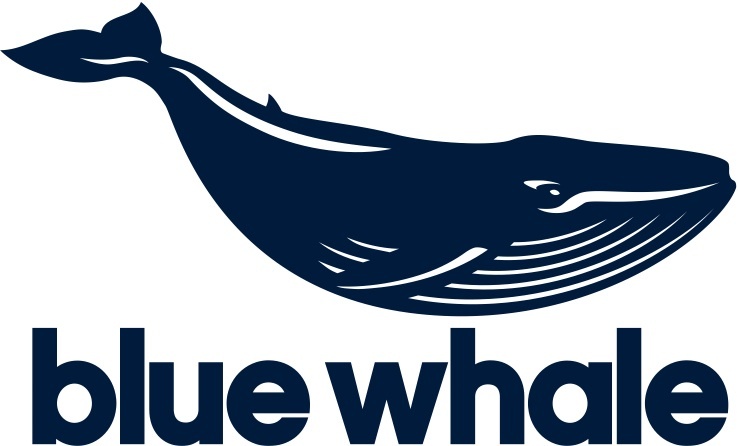 In addition, the Blue Whale will contribute $1 to the Pride Agenda from each signature Blue Whale cocktail sold. Pride Agenda flags will once again fly high above the Pines harbor over the weekend! We are emboldened by the recent victory on marriage equality in California and in the federal justice system. Proposition 8 was a cruel and unconstitutional attack on LGBT families, and we are very pleased that the court has understood the need for all loving, committed couples to have the protections they need to care for each other and their children. But we know that this struggle is far closer to home. Our movement is not only about lawyers in a far away courtroom; it's about everyday New Yorkers who support the freedom to marry and are willing to fight until we achieve it. The victory in California provides continued momentum here in New York that will allow the Pride Agenda and our community to continue pushing equality and justice on all fronts and with every tool at our disposal. That includes an intense focus on the upcoming 2010 New York elections that will determine for the next few years how quickly we can accomplish progress in the New York State government on issues like marriage equality and basic nondiscrimination protections for transgender people. The LGBT community and our allies will be making our voices heard loudly through this election season. 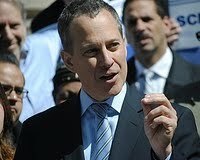 The freedom to marry in New York State starts with you. Please, make a donation to our PAC or sign up to volunteer on these crucial, upcoming races.